There are many types of stainless steel, if it can be divided into 201 steel strip, 304 steel strip, 316 steel strip and so on according to the standard. Each standard steel strip is completely different in thickness and length. However, they have a standard range of specifications, and the thickness is generally between 0.02 mm and 4 mm. If divided according to different types, stainless steel belts can be divided into stainless steel coil, stainless steel spring belts, stainless steel cold-rolled belts and stainless steel polishing belts. Similarly, different stainless steels have different application areas. Most stainless steel belts are used in construction, industrial production and other fields. Stainless steel belts have many excellent properties, such as high temperature resistance, deformation resistance and corrosion resistance, so they can be used in construction and other industries. 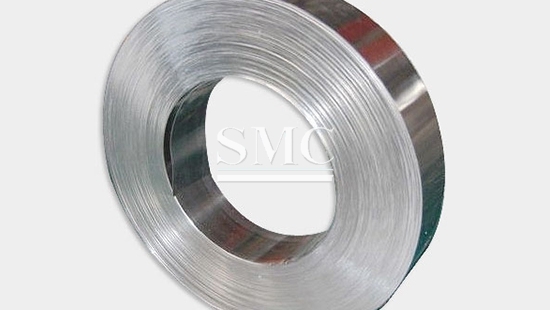 Cold-rolled strip: The cold-rolled strip is a specially treated stainless steel strip product. 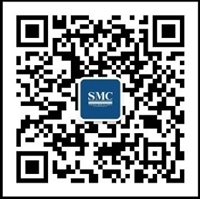 It is a subsidiary steel strip based on stainless steel strip and processed by a cold rolling mill at room temperature. In terms of standards, the standard specifications for cold-rolled strips are between 0.1 mm and 3 mm in thickness and between 100 mm and 2000 mm in width; in most cases, the production of cold-rolled strips cannot exceed this range. Otherwise it will affect many states when it is used. The cold-rolled strip has excellent characteristics such as smooth surface, smoothness, high dimensional accuracy and good mechanical properties, and is often processed into a roll shape and processed into a coated steel sheet. In industrial manufacturing such as tractors and automobiles, cold-rolled strips are widely used. Hot rolled strip: The hot rolled strip is another stainless steel strip. Its thickness is between 1.80mm-6.00mm and the width is between 50mm-1200mm. The hot-rolled strip is another kind of steel strip processed by hot rolling mill. It has low hardness, easy processing and good ductility. Used as a thin plate. Stainless steel strips are these specially treated steel strip product, which are often used in various heavy industries to make a significant contribution to our lives and production.